More speakers have been announced for the International Radio Festival taking place in Malta next month. BBC R&D’s Executive Producer Nicky Birch will cover exciting developments in voice-first audio formats, while international radio consultant and former Real Radio director John Simons will lead a panel on the rise of niche radio services from rock to jazz. James Keen, the newly-appointed Station Director for Channel 103 and Island FM in the Channel Islands, will talk with Andrew Zammit from Malta’s ‘number one hit music station’ 89.7 Bay, about the benefits and challenges of targeting a small island-based audience. The Conference will also include a celebration of ten years of Absolute Radio, with its Content Director, Paul Sylvester; and a look at how audio services are re-inventing radio from Xanthe Fuller, Head of Community at Mixcloud. Martyn Ware – founder of The Human League and Heaven 17, with a 40-year career as a record producer – will be talking about his work past and present, including designing and composing ground-breaking 3D-soundscapes. 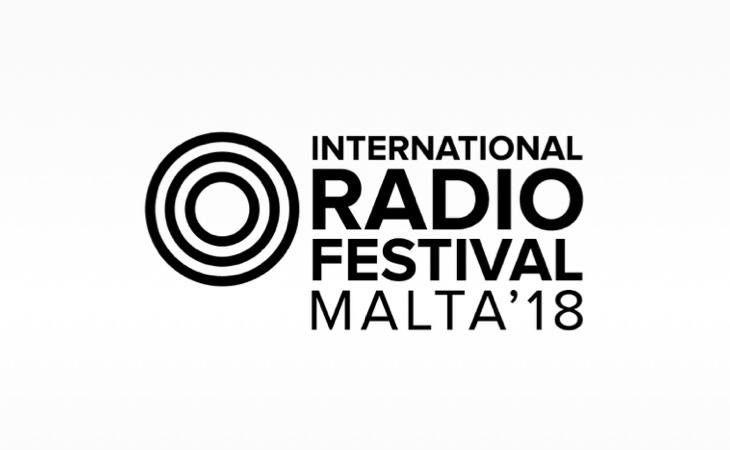 The International Radio Festival will take place in Valetta, Malta – the European City of Culture 2018 – from 29th October to 4th November. Broadcasting their programmes live on air during the event will be Bay Radio, Vibe FM, XFM and Magic FM from the host country Malta and international radio shows from; BBC Radio 1 (UK) Jazz FM (UK), MiSoul UK), Fun Kids Radio (UK), United DJ’s with Tony Prince (UK) , Hits Radio (UK), Hoxton FM (UK), Flex FM (UK), M20 (IT), Teenage Radio Immaginaria (IT), 102FM (IL),, Kasheme – Lounge (CH), LikeFM (RU), Radyo 2 -TRT FM (TU), Sonica (ES), Kronenhit Radio (AT) IFM (TU), The Big Time (USA), Sound of India Contest winner (IN), Kiss FM (AU), Love Radio (CN) plus Mixcloud ‘Best Online Radio Station’ award winner Dublin Digital Radio (IE). Is there really any need for so many programmes to come from this festival as far as the listener is concerned?